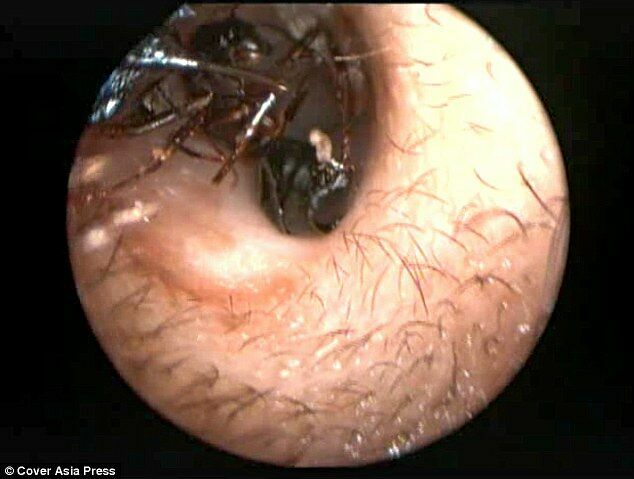 You often hear those horrifying stories of insects found inside people's ear or ear canals like fly larvae or, you know, that British pop star who had a spider living in her ear. Well this is one of those stories, but it's far, far worse than anything you've heard before. Get prepared for the worst case of NOPE you have ever heard about. It involves 12-year-old Shreya Darji from Deesa in the state of Gujarat, India. 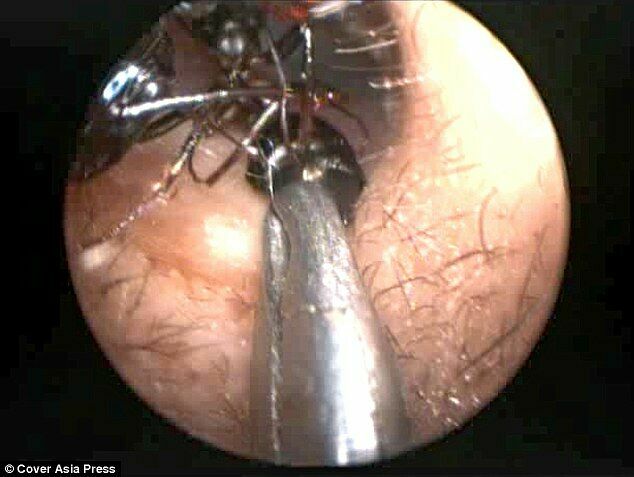 Last August she went to the local doctors because of an irritation in her ear, and when the doctors looked they found ants in her ear canal. Lots of ants. Like, a whole colony living in her head. Since then she's had hundreds, both dead and alive, pulled out from her ear but the problem still persists. They're still there like some kind of mythical torment. According to the Times of India around 10 to 15 of them emerge every day. Doctors are at a loss as to how to treat her, they've tried drowning them with antiseptic, have looked for the queen ant with laparoscopic cameras but can't find her, so are perplexed as to how the ants are continually reproducing. The desperate family have even gone to witch doctors in the hope of a cure. Doctors can find no precedent of such an incident in any records either. 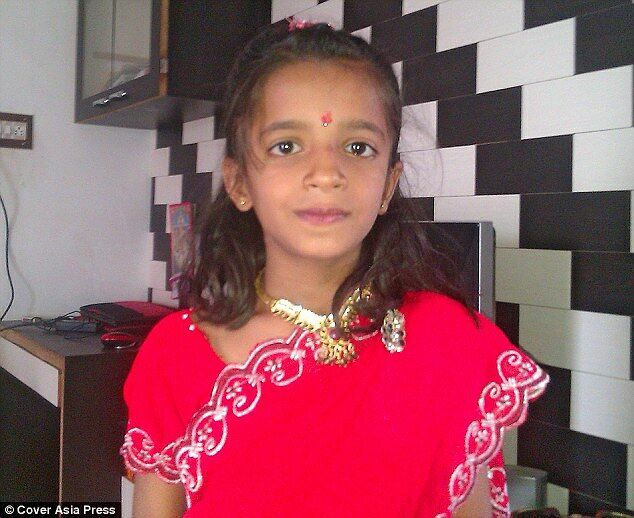 Dr Jawahar Talsania, a senior Ear, Nose and Throat (ENT) surgeon in Gujarat, told The Daily Mail, "We have conducted all possible scans on the child including an MRI and CT scan but they are all normal. We cannot find any abnormality in her ears. She doesn’t experience any kind of pain—despite the ants biting her—and no damage has been found to the eardrums." It is affecting her studies though, in school she sits in class and ants crawl out of her ears and she gets teased by the other kids. All the doctors can do is monitor her closely, but let's hope they find a treatment or cure soon—or the ants just move on of their own accord and leave the poor girl alone.